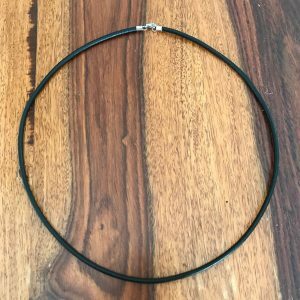 SKU: 54-706-2113. Categories: Pendants, Silver Sealife. Tag: Medium Sterling Silver Starfish Pendant. 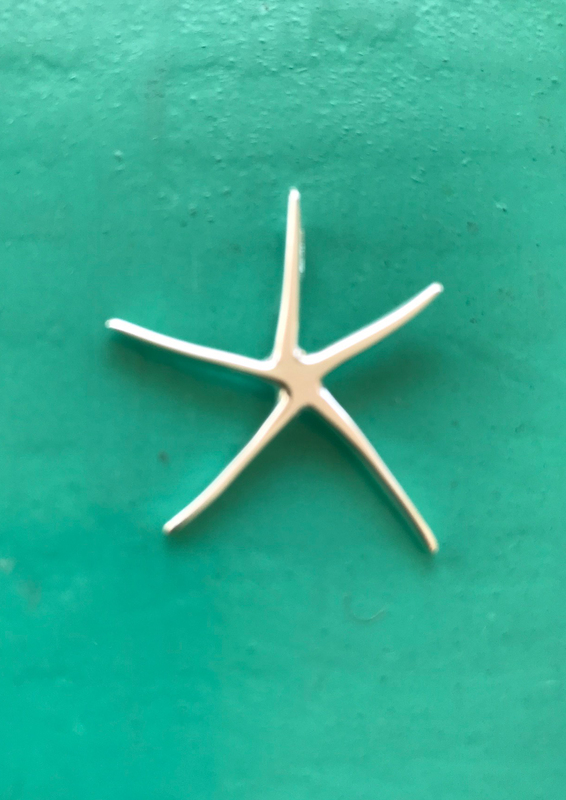 Medium Sterling Silver Starfish Pendant. 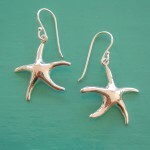 Another in our range of Sterling Silver Starfish Jewellery. Medium sized, solid 925 sterling silver. 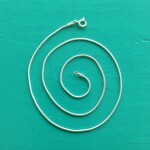 Looks lovely on a sterling silver chain or one of our leather cords. 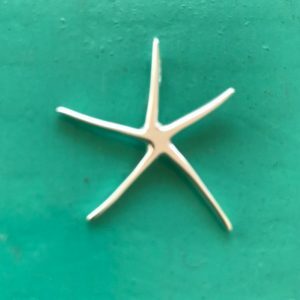 The starfish has many meanings including : trust your instincts, follow your star, resourcefulness, regeneration, individuality, sensitivity, renewal, empathy, patience, healing and insight. This would make a lovely gift for any woman to wear for many years to come. Simple, elegant and beautiful. 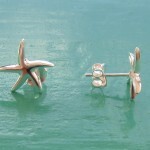 And dont forget to team it up with a pair of sterling silver starfish drop earrings or stud earrings. Take a look below.